Fall means film festivals! Reel Rock showed at my local climbing gym again and I loved all four movies. Back in February, Margo Hayes became the first woman to climb a route graded 5.15a, something only a few men have done. 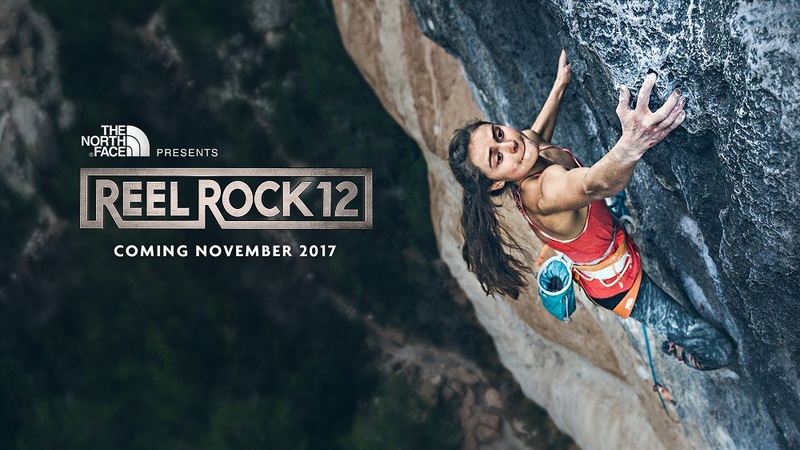 She spent just a week working on the route in Spain, detailed in this film, and it’s all the more amazing considering that she’s only 19 years old! Chris Sharma is an accomplished climber in many areas, but especially in deep water soloing (climbing rope-less above a body of water to catch your falls). This film follows him working a route in Mallorca, with some impressive falls and splashes into the Mediterranean. The film starts with climber Brad Gobright taking a bad fall and breaking his back. It’s painful to watch, but then we get to see him recover and go on to do some sketchy free solo climbing. He crushes it nonetheless, surprising since he works as a busboy, not a professional climber. Maureen Beck is known for being a one-armed climber. But rather than worrying about being an inspiration to people, she argues that everyone should climb their best regardless of their circumstances. She is badass and hilarious.